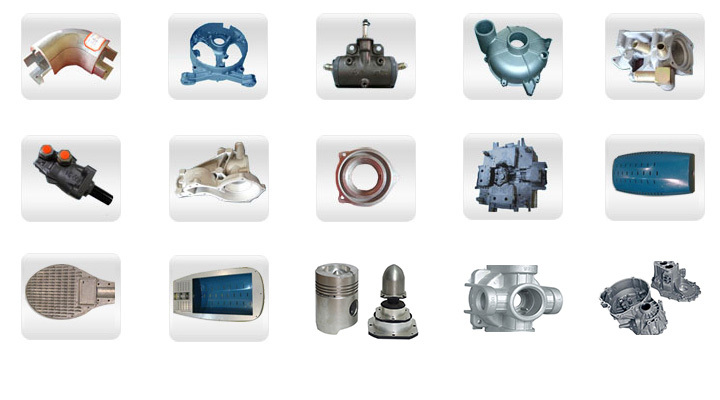 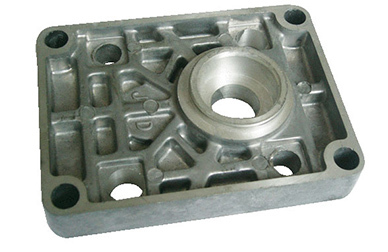 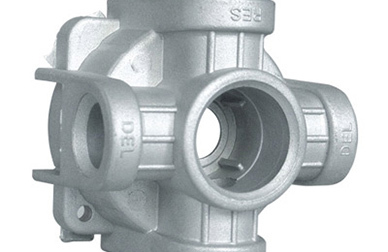 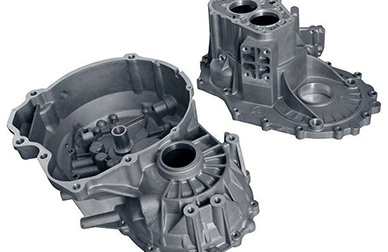 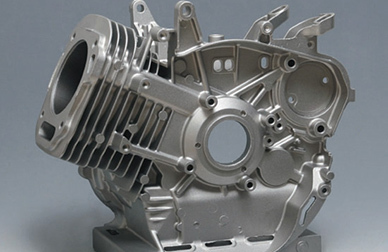 We own a staffs who handle of all moulds designing, moulds making, die casting and fabricating in our factory. 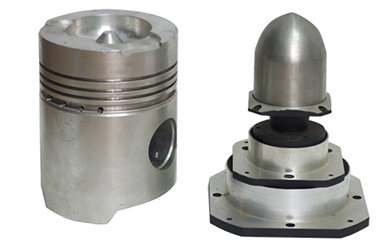 3D coordinates gauges X –ray lossless detecting equipment To ensure the precision of the test. 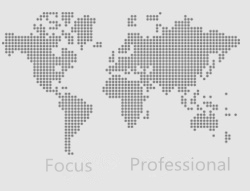 Custom designs are very welcome.